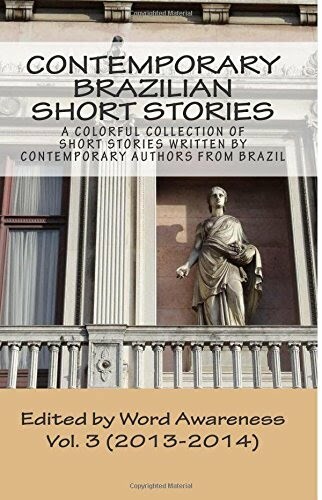 HENRIQUE KOMATSU is a writer of short stories, essays, and creative nonfiction, currently living in Campo Grande. He posts regularly in his blog, Komatsu: sobre carimbos, ofícios e processos [Komatsu: On Official Stamps, Paperwork, and Red Tape], reflecting on his work as a public servant in the Brazilian federal judiciary system. He has published and translated two children’s books, Gangorra [See-Saw] and A menina que viu Deus [The Girl Who Saw God], the second being a best-seller in its Portuguese original.